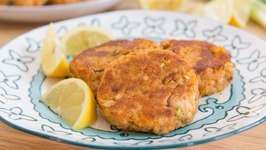 These healthy and delicious salmon cakes have tons of flavor, with mashed sweet potato, smoky chipotle, and scallions. 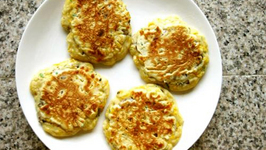 I ate a ton of these during my Whole30! 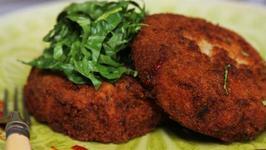 These DILLicious Salmon fishcakes are so easy to prepare. 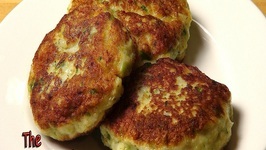 Easy Fish Cakes are a delicious, budget-friendly main meal that takes only moments to prepare. 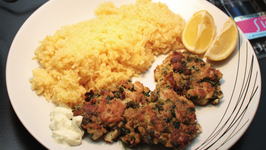 Fresh breadcrumbs are combined with succulent white fish fillets, dill, .. 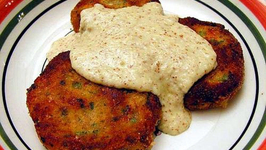 Chef Tess Ward shows you that eating healthily can be easy and delicious! 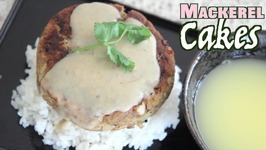 This week she is showing us how to make tuna cakes with a wasabi yoghurt dip, perfect for eating .. 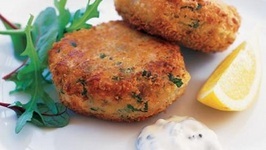 Fancy making your own fish cakes? 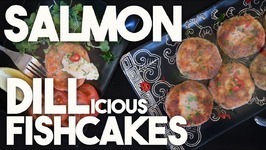 In this episode of Food Fest, Jonny Marsh shows you how to make them with salmon and smoked haddock. 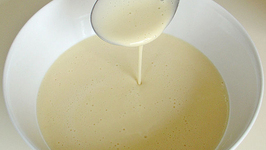 Full of flavor, not too sweet, with just the right amount of fruit... 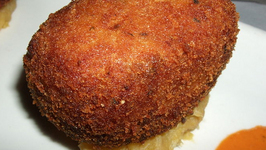 This is not your run of the mill cake.